Whether your goal is to run a 5k, a marathon or just run for the stake a staying healthy, being a beginner runner can be a challenge. Running is a test of endurance, fitness and dedicated. You may experience blisters, skin irritation and even wonder how a sports bra is going to support you during a run. You may even find running insanely hard. Before you give up, take a look at these tips for beginners and know that this is just the beginning. 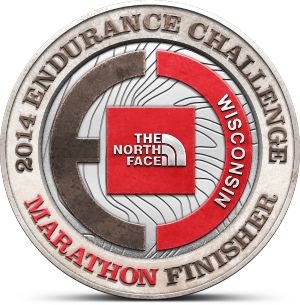 Running does get easier. As with most activities, running does tend to become easier the more you participate in it. To make running easier as well as reap the benefits of running (building strength – including a stronger heart and lungs – and increasing your endurance), aim to run at least three times per week. Begin with a do-able distance (even if it is only a mile) for yourself. When you become comfortable with this distance continue to add on. Remember, that doing too much too soon can result in overuse injuries. It is not necessary to double-up on your sports bra when you run. Many beginner runners wear two sports bras because they are unable to find one good sports bra that can prevent pain and uncomfortable bouncing during a run. It is important to remember that a cheap, cotton sports bra from your local big-box store may not do the trick. 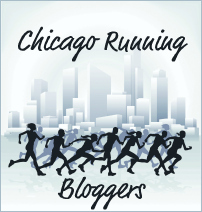 You may need to invest in a higher quality one to allow yourself to run more comfortably. Similarly to investing in a good sports bra, you should never buy running gear just because the price is right. The saying goes you get what you pay for. Just because the price is right doesn’t mean the gear is. 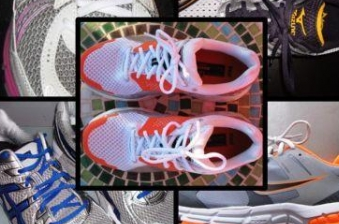 Avoid cheap, cotton socks and very inexpensive running shoes, if you’d like to avoid blisters. It is important to buy the best running shoes. If skin irritation is a concern, opt for seamless tank tops to avoid chafing. You don’t need to invest in a large number of running supplies, just don’t skimp on what you do buy. 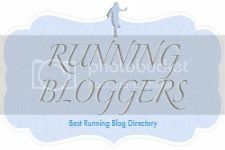 Written by Michelle Zehr, contributing journalist with Running Shoe Guru, your site for running shoe reviews. "Running does get easier." My only quibble with that is there are some really rough days down the road and you need to be ready for those as well. Great tips!